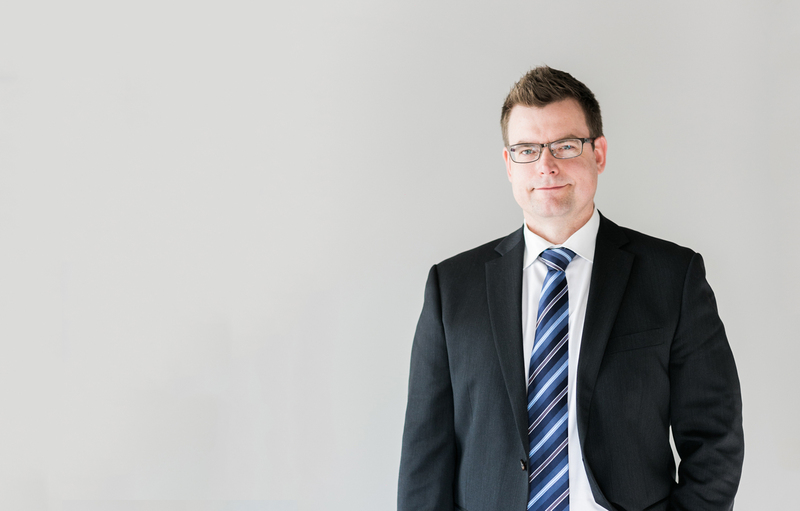 Fred began his legal career by articling with a large, national law firm but quickly realized that his true passion was representing individuals rather than large corporations. He focused his career on representing injured parties and ensuring that they ultimately receive fair compensation for their injuries. Early in his career he gained significant courtroom experience assisting with two infant traumatic brain injury cases which settled for over $20 million. Fred has assisted clients with a wide range of injury claims, including soft tissue injuries, chronic pain, significant orthopedic injuries, psychological injuries and traumatic brain injuries. He has regularly appeared in BC Supreme Court as well as the BC Court of Appeal. Fred studied Biology at UBC prior to law school and this gives him a unique insight into the analysis and evaluation of the medical evidence in a personal injury case. In his spare time, Fred enjoys floor hockey, tennis, cheering for the Seattle Seahawks and spending time with his family.